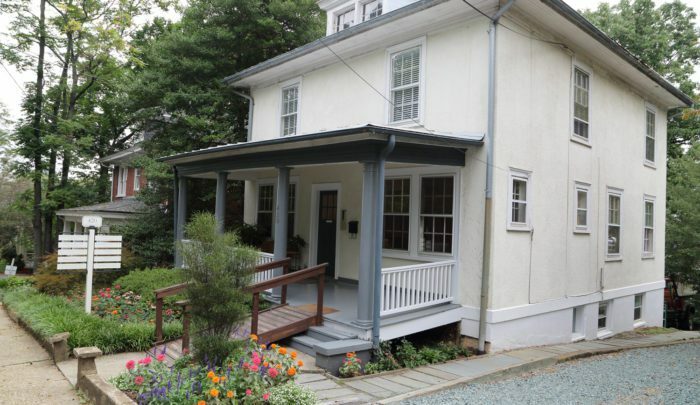 Virginia Center for Neurofeedback, Attachment & Trauma | Offering treatment options including psychotherapy, EMDR, LENS and traditional neurofeedback for emotional distress, trauma, PTSD, attention deficit disorder, creativity enhancement and peak performance training. 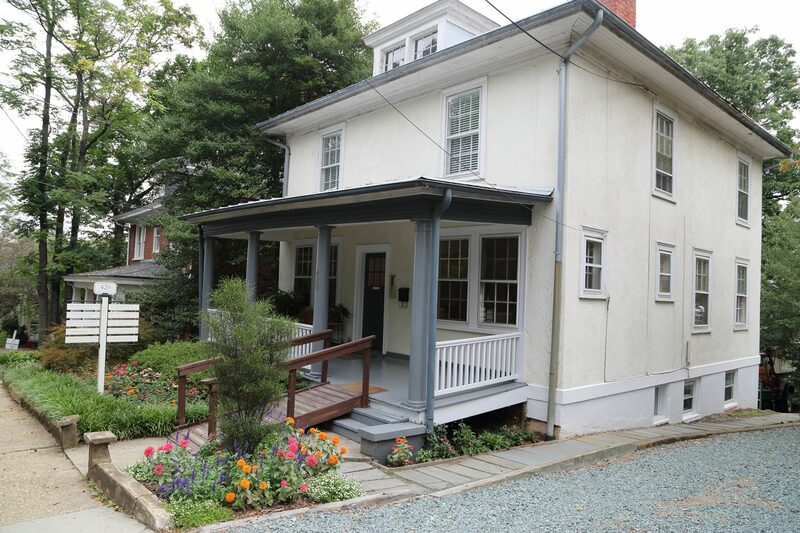 The Virginia Center for Neurofeedback, Attachment &amp; Trauma offers treatment options including psychotherapy, EMDR, LENS and traditional neurofeedback for emotional distress, trauma, PTSD, attention deficit disorder, creativity enhancement and peak performance training. 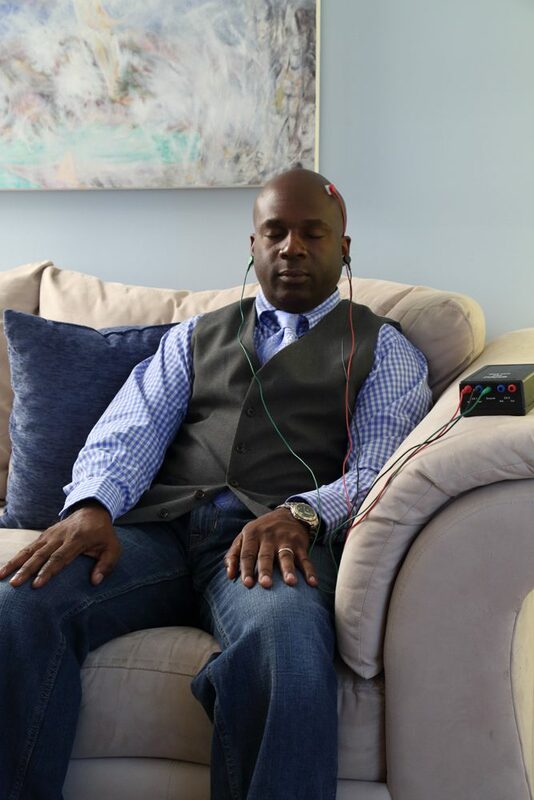 Neurofeedback is a type of biofeedback that measures and trains brain waves. Results are achieved by teaching the brain to change using feedback. During a session, the brain receives real-time audio/visual information that /reflects it’s own electrical activity. LENS (Low Energy Neurofeedback System) is a non-invasive and quick form of neurofeedback that has been used for 20-plus years. It has been shown to diminish probl//ems associated with dysregulation of the central nervous system such as anxiety, depression, post-traumatic stress, mood dysregulation, brain injury, attentional issues, and learning and memory problems. Heart Rate Variability training is offered as a component of the treatment options provided at the Virginia Center for Neurofeedback, Attachment & Trauma. HRV training supports a balanced nervous system by encouraging a highly coherent heart rate through breathing and biofeedback exercises. Maggie’s Story was presented by Jay Gunkelman at the Association for Applied Psychophysiology and Biofeedback (AAPB) 49th Meeting – April 11-14 in Orlando, FL. In this 2009 TED talk, neuroscientist Aditi Shankardass suggests we should be looking directly at brains of children when diagnosing developmental disorders. She explains how one EEG technique has revealed mistaken diagnoses and transformed children’s lives. 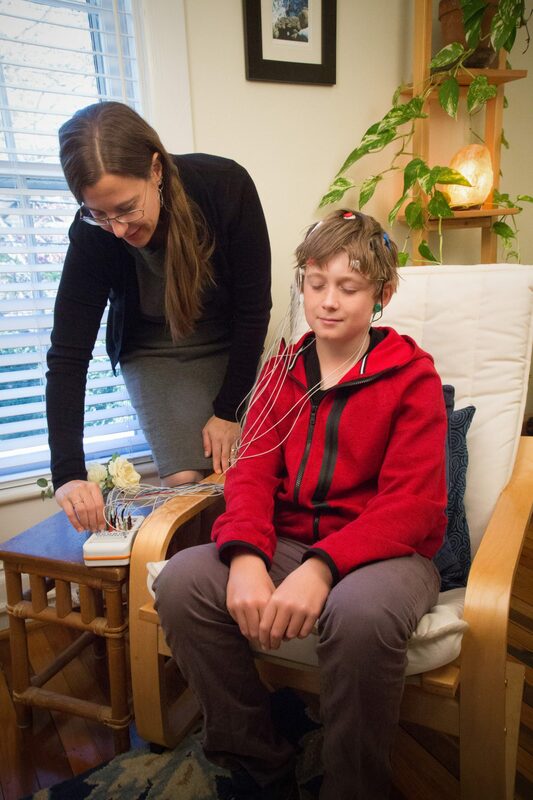 The Virginia Center for Neurofeedback, Attachment & Trauma offers treatment options including psychotherapy, EMDR, LENS and traditional neurofeedback for emotional distress, trauma, PTSD, attention deficit disorder, creativity enhancement and peak performance training. In this 2009 TED talk, neuroscientist Aditi Shankardass suggests we should be looking directly at the brains of children when diagnosing developmental disorders. She explains how one EEG technique has revealed mistaken diagnoses and transformed children’s lives. Jessica Eure is Director of Neurotherapy and co-founder of the Virginia Center for Neurofeedback, Attachment & Trauma. 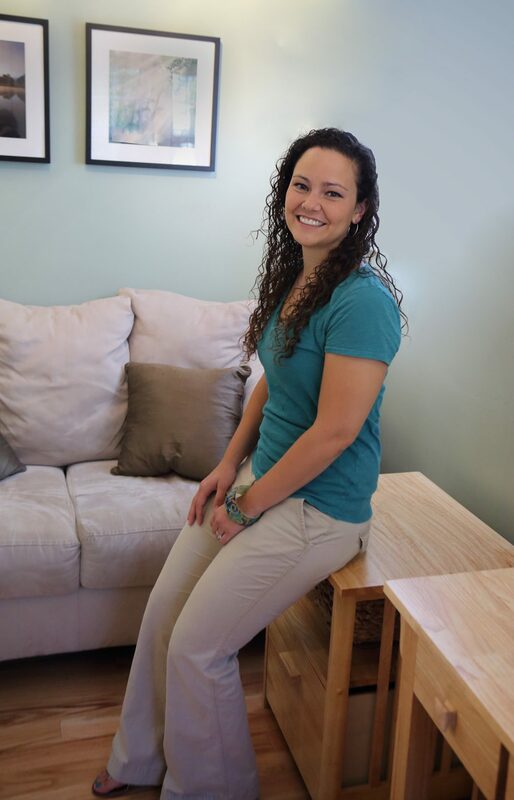 She personally considers each neurofeedback client’s specific needs and matches them with one of the skilled neurotherapists working with the Center. Jessica’s primary focus is on overseeing the QEEG process and treatment planning for all clients who are being treated at the the Center. She provides on-going weekly BCIA-approved neurofeedback mentoring and supervision to the neurotherapists who collaborate with her, following each case through the entirety of treatment at the Center. 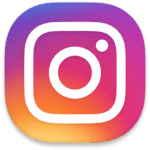 She is a Licensed Professional Counselor (LPC) specializing in the treatment of developmental trauma, mood disorders, PTSD and ADD using neurofeedback and psychotherapy. 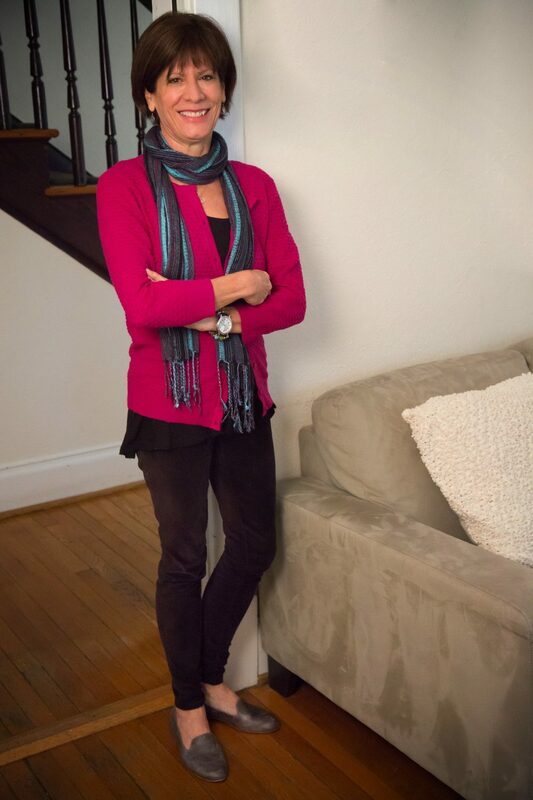 She co-founded the Center with Robin Bernhard, LCSW, MEd, after attending the EEG biofeedback comprehensive training offered by EEG Spectrum International, Inc. in July 2004. Jessica is an approved neurofeedback mentor through the Biofeedback Certification International Alliance for clinicians seeking national board certification in neurofeedback (BCN). She holds a Master’s degree in Mental Health Counseling from the University of Virginia, and a BA in psychology from Shepherd University. She has experience in the mental health field in both inpatient and outpatient settings. Jessica is Board Certified in neurofeedback by the Biofeedback Certification International Alliance. She has received extensive training in the theory and application of neurofeedback and QEEG from Brain Science International, EEG Spectrum International, Inc, The Learning Curve, Inc, the Association for Applied Psychophysiology and Biofeedback, Biofeedback Training Institute, and the Behavioral Medicine Research Foundation. In addition, Jessica has training in Eye Movement Desensitization and Reprocessing (EMDR) and has received specific EMDR supervision. 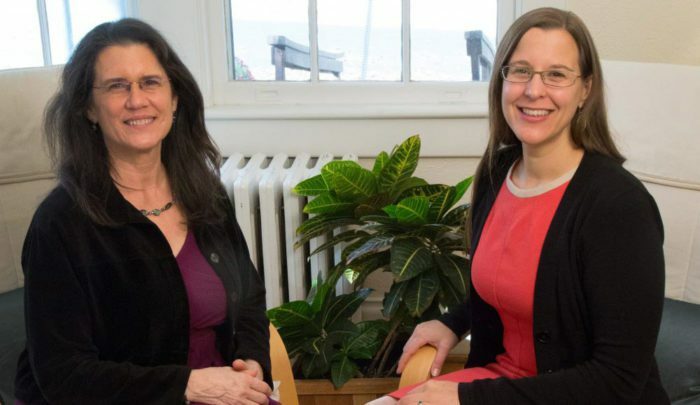 Jessica utilizes Developmental Needs Meeting Strategy techniques & Internal Family Systems theory and concepts from the field of interpersonal neurobiology into her clinical orientation to psychotherapy. Developmental Needs Meeting Strategy (DNMS) is a therapeutic approach based on what is known about how a child’s brain develops within a healthy family. It was designed to treat present-day problems that originated with unmet childhood needs. It has also been used to resolve memories of painful physical, emotional, or sexual traumas. Interpersonal neurobiology is an interdisciplinary field which incorporates knowledge from anthropology, biology, cognitive science, neuroscience, physics, psychology and systems theory (among other fields) to assist in understanding human experience. Jessica works from a non-pathologizing wellness model and also pulls from postmodern theories of counseling, particularly narrative therapy. The general principles of this approach include viewing the client as the expert in his or her own life and not presuming that there is one ‘true’ reality. 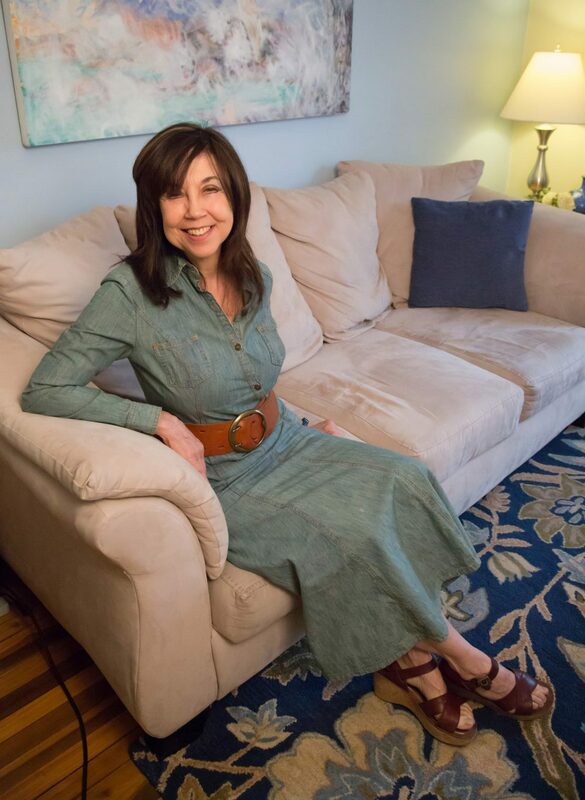 Robin Bernhard, LCSW, MEd brings the benefits of EMDR to her clients, combining this new treatment with her knowledge of family therapy, spontaneous art therapy, dreamwork and sandtray. Areas of specialization are life transition, trauma, women’s health and creativity enhancement. 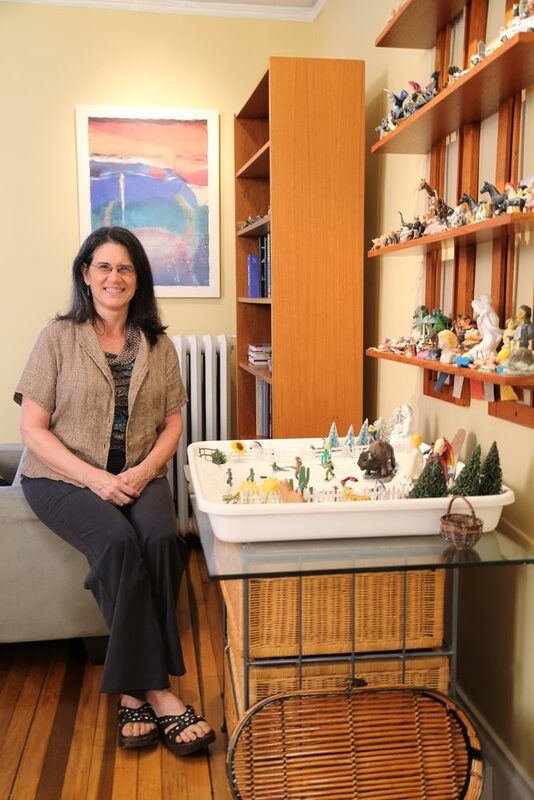 She has been practicing since 1985, and worked as a consultant to the Hospice of Western New York, the NYS Department of Social Services, Chautauqua County Head Start and Charlottesville-Albemarle Mental Health Association. Sarah McDonald is a Licensed Clinical Social Worker. She graduated from Roanoke College in 2007 with a BA in Criminal Justice and Psychology. In 2009, she completed her Master of Social Work degree with a clinical concentration from George Mason University. She has experience working in child welfare, both in foster care and adoption. Sarah worked for more than three years in the District of Columbia at the Child and Family Services Agency and has been a foster care/adoption worker with the Albemarle County Department of Social Services since March 2013. Sarah works with children, families, and individuals with histories of developmental trauma, abuse/neglect, domestic violence, substance abuse, mental illness, and sexual abuse. 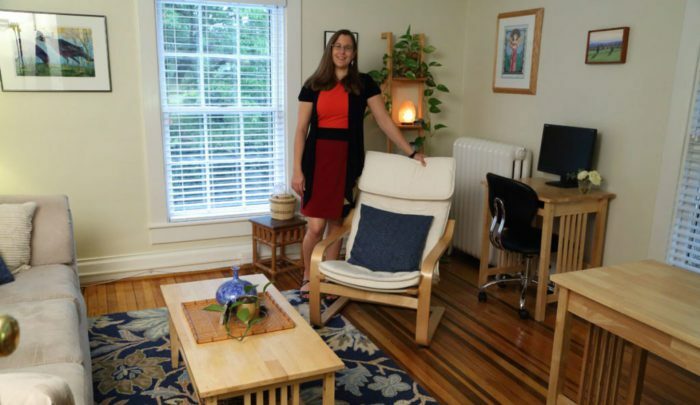 Sarah has been providing psychotherapy and neurofeedback to clients and receiving neurofeedback certification mentoring from Robin and Jessica at the Virginia Center for Neurofeedback, Attachment & Trauma since July 2014. Maryann has an MA in Professional Counseling from Liberty University. She was a Campus Minister for over twenty years, where she had the opportunity to support and encourage students through their transition into college life. Some of the campuses she worked at include Cornell University, the University of New York at Buffalo, and the College of William & Mary. Maryann became interested in neurofeedback after seeing it’s effectiveness with two of her children who struggled with learning disabilities and adjustment disorder from trauma. 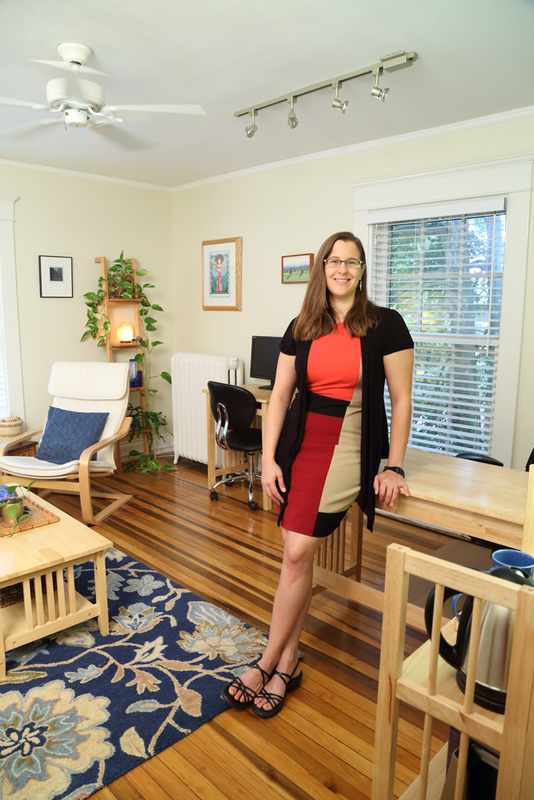 Stephanie White has been a neurofeedback practitioner working in Charlottesville since 2002 when she founded BrainTraining Solutions. Her training in the field of EEG Biofeedback is from EEG Spectrum International, Inc., The Learning Curve, Inc. and Brain Master, Inc. She affiliated with the Virginia Center for Neurofeedback in 2017. Prior to being trained in neurofeedback, Stephanie was a Special Education teacher in both clinical and public school settings for 15 years. She began her neurofeedback career after experiencing the positive effects on her own son who was diagnosed with ADHD. She is committed to providing a supportive haven to her clients through her experience, vision, focus and empathy with her uniquely individualized, integrated approach. She has had the opportunity to work with children, adolescents and adults with a wide range of diagnosis (PTSD, Anxiety, Depression, ADD/ADHD, Head Injury, Autism/Asperger’s, Learning Disabilities, Obsessive Compulsive Behavior, Memory Impairment). Stephanie’s mission for her clients is for them to live a fuller, healthier life with greater ease and joy; to thrive. Genevieve is a Licensed Professional Counselor specializing in the treatment of symptoms of developmental trauma disorders, PTSD, ADD & ADHD, anxiety & mood disorders, and addiction using neurofeedback and psychotherapy along with other biofeedback modalities that can help a person achieve emotional regulation. Additionally, she works with individuals seeking peak performance and students experiencing test anxiety. She specializes in Motivational Interviewing, Mindfulness, and Positive Psychology. Genevieve has worked in the public mental health sector for more than 20 years and most recently retired as the Director of Therapeutic Day Treatment at Horizon Behavioral Health in Lynchburg, VA. She was an officer at the American Psychological Association where she was editor of several publications including the Activities Handbook for Teaching Psychology (Vol. 2 and 3) and coordinator of the G. Stanley Hall Lecture series. 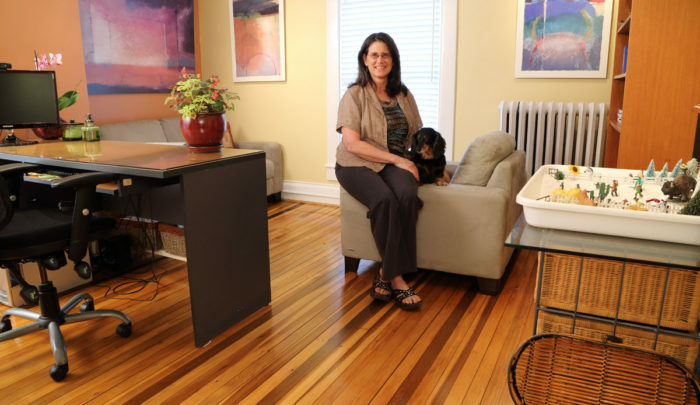 She has been in private practice since 2007, offering neurofeedback and psychotherapy. She is currently receiving neurofeedback certification mentoring at the Virginia Center for Neurofeedback, Attachment & Trauma.